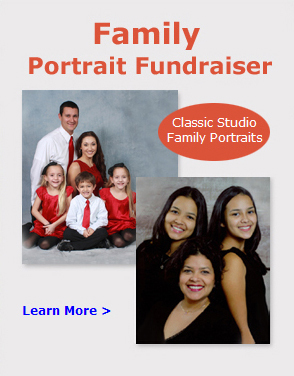 Thank you for visiting Classic Color Portrait Fundraising. Our easy-to-implement fundraising programs help schools, churches and other organizations fund their initiatives in just a few weeks. 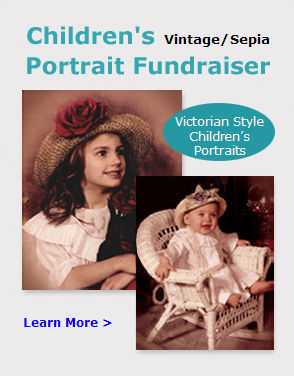 You make no investment, and we guarantee fundraising success. 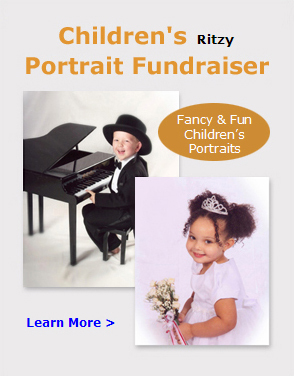 Our step-by-step process makes portrait fundraising easy, and our dedicated team ensures that your event is a success. We deliver the highest quality professional portrait photography, manage the fundraising event for you, and provide exceptional customer care.